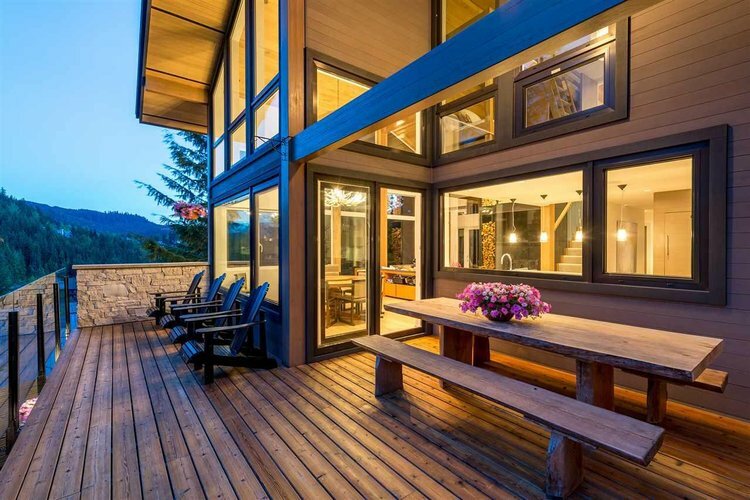 Miss a bit of golf during the ski season in Whistler? 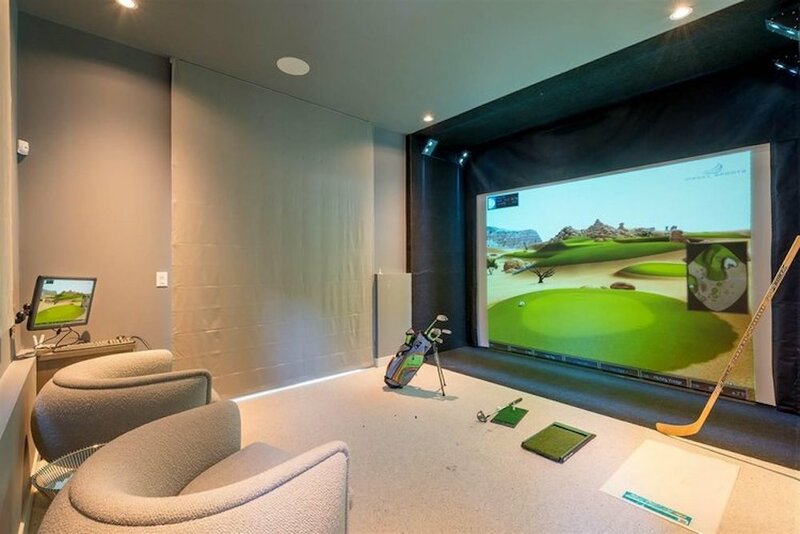 Even after a day on the slopes you can come home and practice that swing in the comfort of your own home. 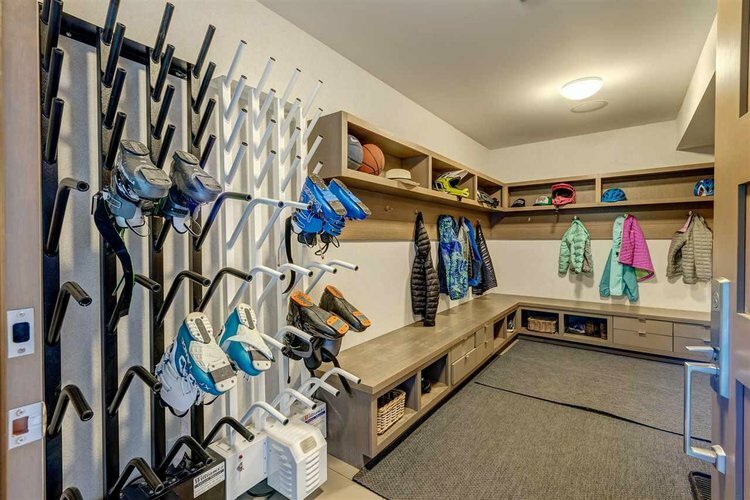 While this epic ski chalet has many other features, it’s rare to see a specific golf setup like this. 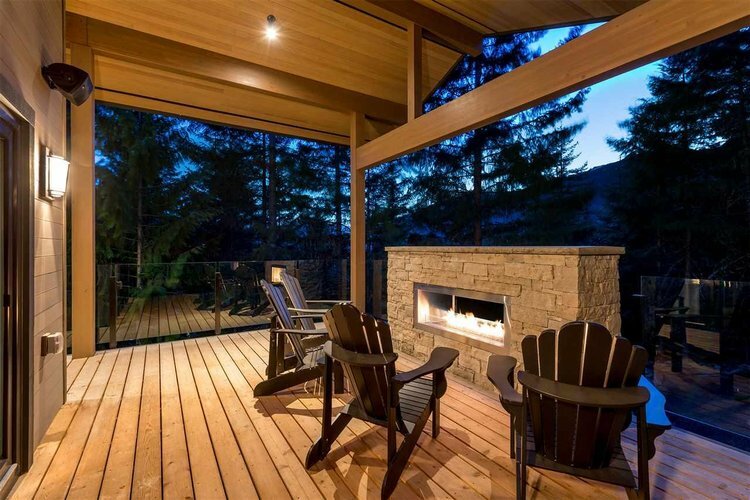 2590 Snowridge Crescent in Whistler is another stunning build in this mountain town and has a lot more to it than just a golf room. 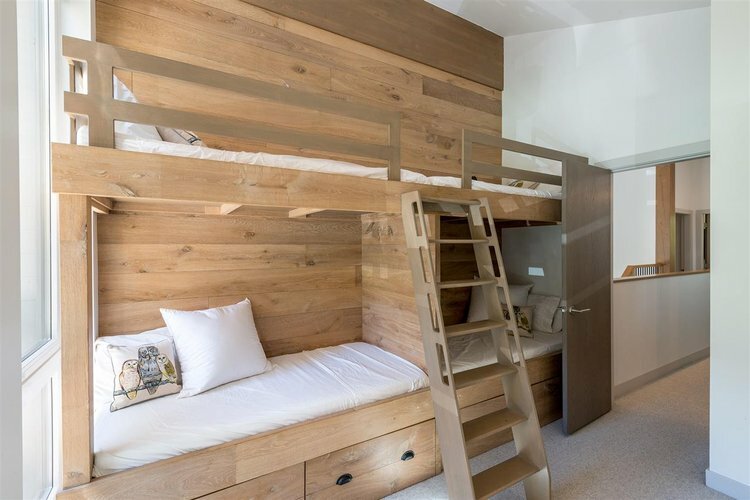 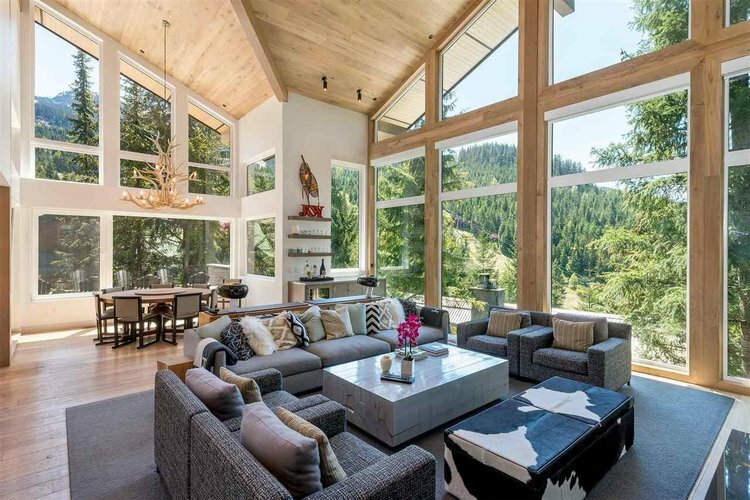 This is a ski in/out chalet with just over 3,500 square feet of living space and was built in part with Vancouver’s Interior Designer of the year Robert Bailey. 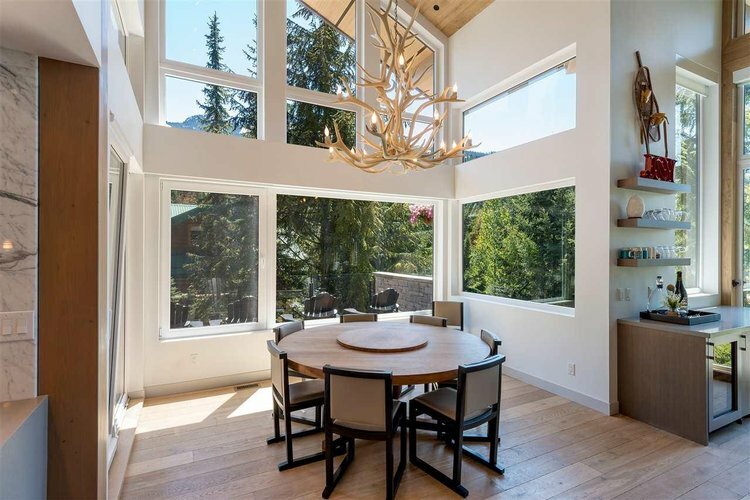 It’s is listed for $6,780,000 CDN with Maggi Thornhill and you can call her at 604-905-8199 if you’d like to view this home in person.